Four bodies are already set to put themselves forward to regulate will-writers following the Legal Services Board’s (LSB) proposal that . 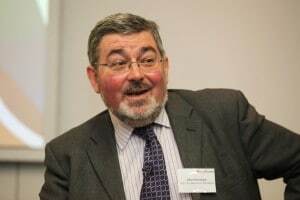 At Monday’s Legal Futures conference, sponsored by NatWest, the chairs of the Solicitors Regulation Authority (SRA), ILEX Professional Standards (IPS), the Council for Licensed Conveyancers and the Institute of Professional Will Writers all made clear their interest in seeking authorisation by the LSB. The existing regulators will in any case have to apply to the LSB for the right to allow their regulated community to write wills once it is a reserved activity. Though the LSB has made clear that in general it will be slow to approve entirely new regulators, it also said on Monday that there need to regulators approved for all the different types of wills and estate administration providers that currently exist. IPS chairman Alan Kershaw pointed out to the conference that the Chartered Institute of Legal Executives is “the home of specialty lawyers”, while Anna Bradley, chair of the Council for Licensed Conveyancers, noted that her body is already authorised to grant probate rights. However, the Society of Will Writers told Legal Futures that while it has not ruled out applying, the requirement it would face to separate its regulatory and representative functions may make it difficult. At the conference, Baroness Deech, chair of the Bar Standards Board, expressed scepticism at the idea of activity-based regulation, arguing that drafting wills often requires a broad spread of legal knowledge that goes far beyond just how to write a will. “You need a broad background or education in the law before you can get around to specialising,” she said. 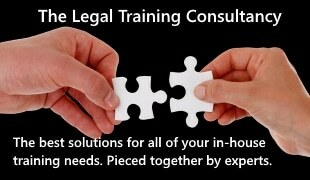 Mr Kershaw agreed, highlighting the way Chartered Legal Executives qualify with a mix of core and specialist legal knowledge. He said the ability “to think beyond the confines of a list of tasks, relate them to one another and think more broadly” is what distinguishes a profession from a trade.